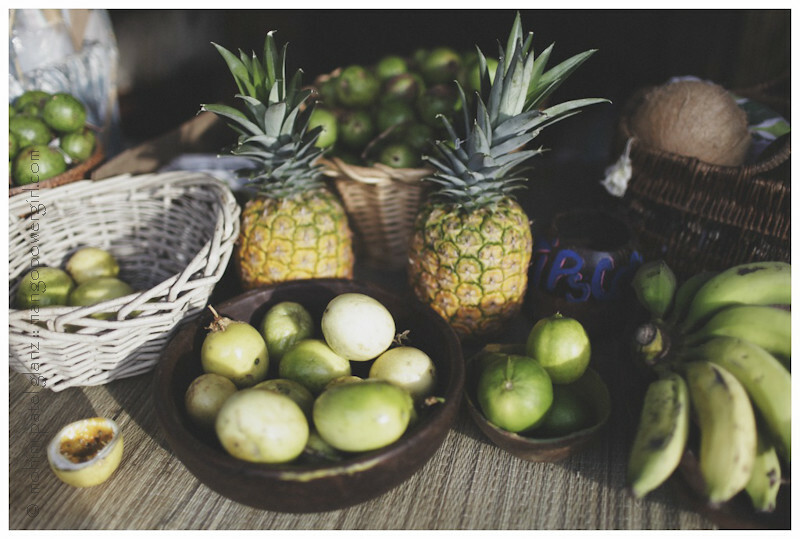 One of my favorite memories of Hawaii is of finding tropical fruits stands. As someone who grew up around produce carts and food stands everywhere, I was beyond thrilled. Having fruit vendors walk through the street you live on, with their baskets or carts full of fresh fruit, is a small pleasure I miss from India. Finding fruit stands on the island of O’ahu reminded me how I had forgotten that, farmers’ market have a totally different feel. I saw quite a few Hawaiian fruit stands owned by farms small and big, but this one we stumbled upon was different. It was a foraged & found stand, run by a family. They had very little materially we could tell because they were surrounded by few things they owned in a little tent right there. But they had big friendly hearts! 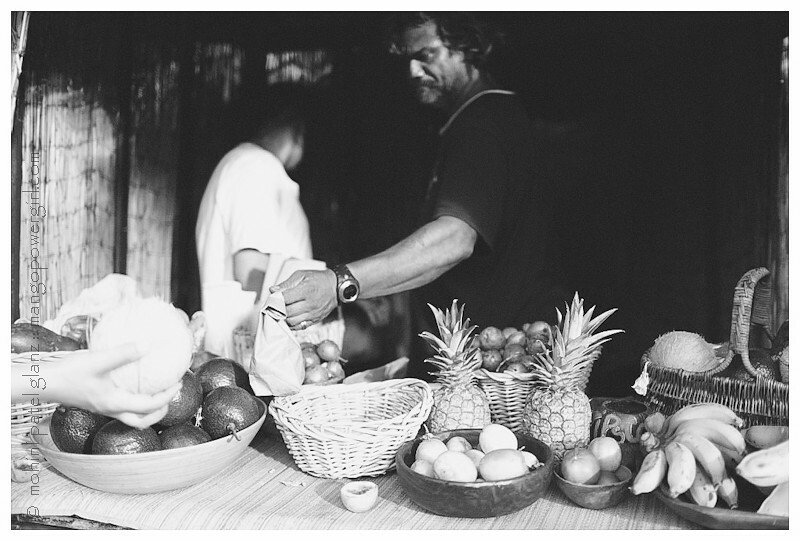 When they found out we had never tasted the yellow passion fruit (lilikoi) before, they generously offered us to try. We bought lilikoi, guavas and some coconut from them and went on our happy way. Of course, we felt empathetic towards them, but at the same time, they put a smile on our faces, they portrayed optimism among all adversity! When I travel, I don’t look forward to big attractions, but I wait for moments like these that stick with me. Those are the experiences that become memories of a lifetime, that Brian and I will never forget. We’ve had experiences like these in India and all through rural America we’ve traveled, and I only wish I had written them all down. Perhaps, this is a start. I hope this little foraged & found stand is still standing next time we get to O’ahu!